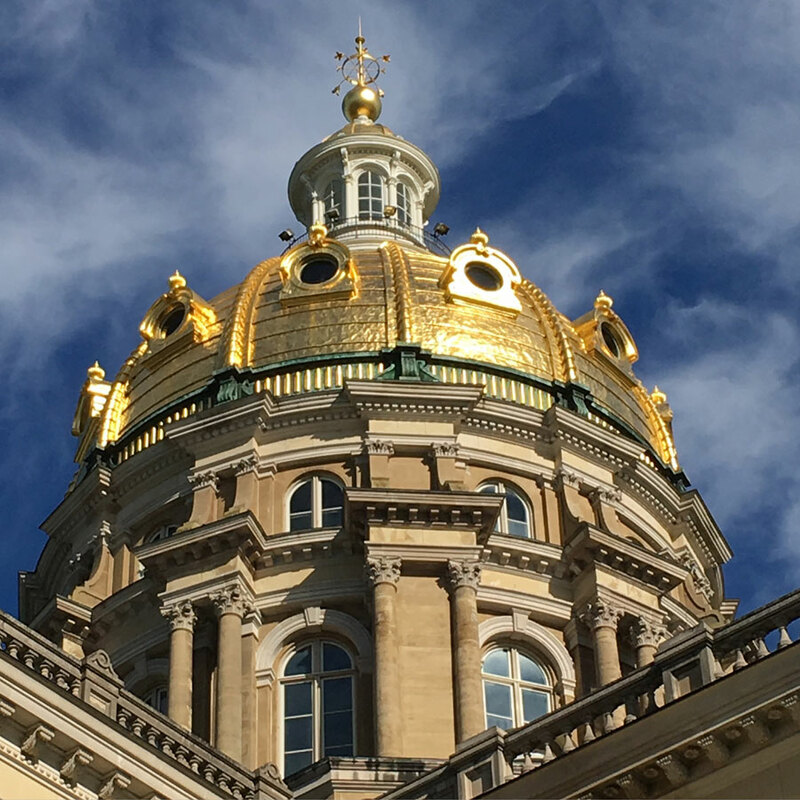 The Iowa State University Center for Women and Politics says a record number of women will be serving in the Iowa Legislature next year as a result of the 2018 election. There will still be more than twice as many men in the legislature, but 45 women will serve in the Iowa House and Senate when lawmakers convene in January — an all-time record. Melissa Gesing is executive director of an Iowa group that encourages women to run for office. The name of Gesing’s group is “50-50 in 2020” and its goal is to reach the point in Iowa where half of elected officials are men and half are women. In January, after Cindy Axne and Abby Finkenauer are sworn in as congresswomen, they’ll join U.S. Senator Joni Ernst so that Iowa’s congressional delegation will be made up of three women and three men. A record number of women will be serving in the next congress. On this day after the election, Gesing is already encouraging Iowa women who’ve been thinking of running for office to do it. 50-50 in 2020 will host day-long seminars around the state this year and sponsor a “see yourself here” day at the Iowa capitol for women to interact with other women who are already in elected office. The Iowa State University Center for Women and Politics will sponsor a “Ready to Run” event this year as well.